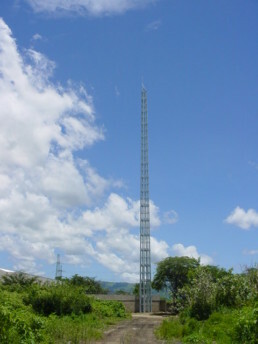 In more recent years, the new generation, has made innovative leadership its goal, resulting in several patents, such as the one of the Perfilated Monopole, an enterprise Grade Asset Tracking Software and a revolutionary 3D Tower Mapping that allows you to take any measurement on the tower without even climbing it, and enables the creation of a Digital Library of the Network that is vital in Emergency Recovery Situations. Our Mission is to approach our customer’s challenge as ours. We like to tackle old fashion problems with innovative tools. Our commitment is to help in the business transformation process that has to happen within each one of our customers, to maintain a competitive edge, in very crowded industries. Change is hard, and the instinct to keep doing things “the way they have always been done” is strong. We can demonstrate how by incorporating new tools and approaches to operationally relevant tasks such as Site Surveys and/or asset Tracking, we can help improve organizational efficiencies while generating cost reductions. 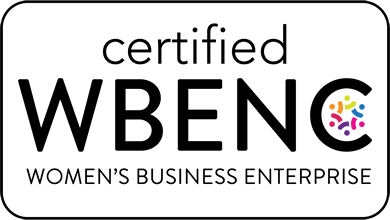 We believe that a vendor can become an integral part of the customer’s team, and can be regarded as that by them, when it can demonstrate that its willing to create significant value by providing competitive pricing, excellent quality, innovative solutions, responsive customer service, honest intentions and unparalleled commitment to help them succeed in their goals.